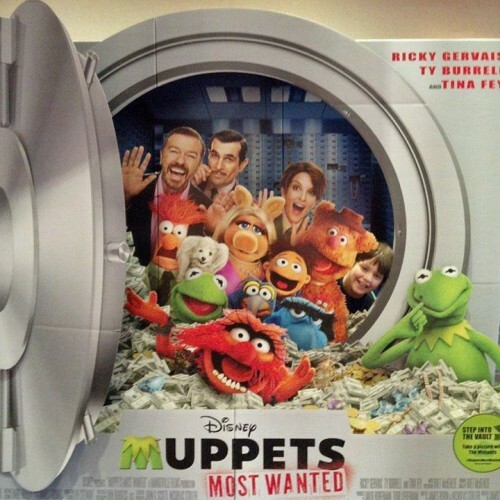 We saw this great lobby advertisement for the new Muppets Most Wanted movie. I thought it was a genius idea. Lots of people take photos of themselves goofing around with these posters, so Disney took advantage and designed this one so you could walk in and actually join the characters in the picture. Pretty cool and something that can easily be translated on a smaller scale to many businesses. Just remember to keep it fun & easy and brand the living daylights out of it.